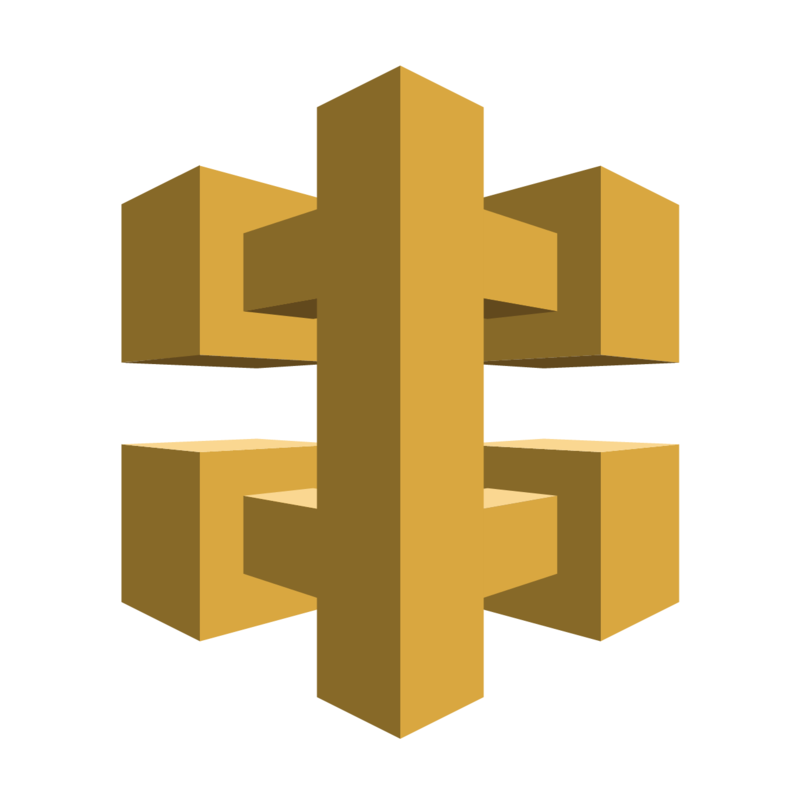 Anybody here work for Amazon within AWS who might be able to talk about data ingress and more significantly, egress. 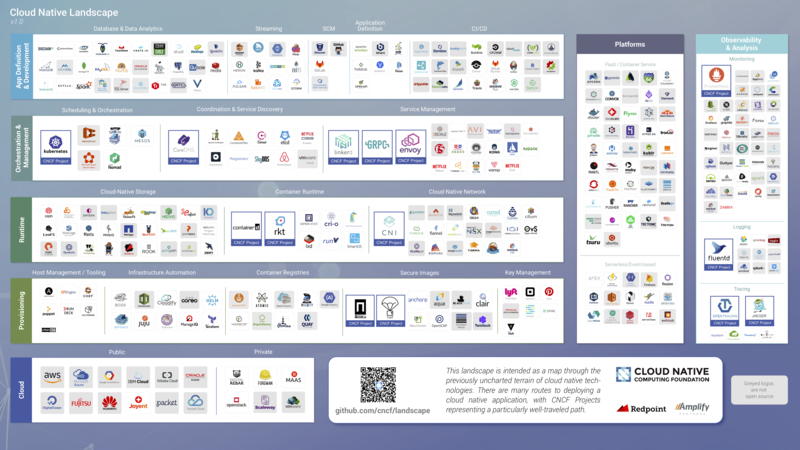 [IMG]Cloud Native Computing Foundation ‘Landscape’: there will be a test…. 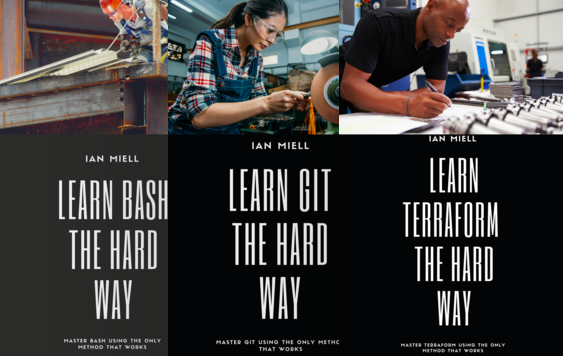 Whether you are new to machine learning or ready to build on your existing skills, we can help you get ready to race. Developers with no prior machine learning experience can get started by watching this Tech Talk to get familiar with the basics of reinforcement learning (a branch of machine learning thatʼs ideal for training autonomous vehicles) and AWS DeepRacer. If you are already comfortable with these concepts and ready to get hands-on today, you can dive in and build an AWS DeepRacer model using the Amazon SageMaker RL notebook. Information on AWS DeepRacer pricing and integration with other AWS services. Before starting, it is important that you know that I'm using the fish shell, not bash or sh-like shells. I'll write the important things to consider for compiling AWS in #Manjaro successfully. The CPATH and ADA_PROJECT_PATH are important. For starts, try to compile with the minimum. Set everything to false, except ZLIB and DEBUG. Try SOCKET with std value, NETLIB with ipv4, DEFAULT_LIBRARY_TYPE with static and set the prefix variable with your Ada directory (if not the /usr path). Execute make setup each time you edit this file. I modified some variables that supposedly would be automatically assigned to the correct value. Also, zlib library has been installed in the system with pacman. Hundert Prozent Open Source: Das verspricht AWS mit seiner Distribution der Suchmaschine Elasticsearch. Alle neuen Features sollen aber auch im Original landen. * Has a Total Cost of Ownership (TCO) thatʼs $69,441 less than a p3dn.24xlarge 3-year contract with partial upfront payment. Our TCO includes energy, hiring a part-time system administrator, and co-location costs. In addition, you still get value from the system after three years, unlike the AWS instance. Letʼs break out the comparison based on the three choices you have from AWS for a 3-year contract: 0% upfront, partial upfront, and 100% upfront. The Hyperplane is 100% upfront because youʼre purchasing the hardware. In all cases, including co-lo and admin costs, the Hyperplane on-prem server beats AWS. Our co-location cost was based on quotation averages from Equinix and Hurricane Electric. Our annual administration cost was based on quotes for data center co-location administration from IT service providers. We encourage you to calculate your own co-location and administration costs and input your own numbers into this model. If you purchase your own hardware, you can use the Lambda Stack Deep Learning environment to manage your systemʼs drivers, libraries, and frameworks. * Pre-installed GPU-enabled TensorFlow, Keras, PyTorch, Caffe, Caffe 2, Theano, CUDA, cuDNN, and NVIDIA GPU drivers. * If a new version of any framework is released, Lambda Stack manages the upgrade. Using Lambda Stack greatly reduces package management & Linux system administration overhead. * Dockerfiles available for creating a Lambda Stack container. The equivalent software is the AWS Deep Learning AMI with Ubuntu. For the DGX-1 youʼll need to purchase a license to the NVIDIA GPU Cloud container registry. To confirm that youʼre getting your moneyʼs worth in terms of compute, letʼs do some benchmarks. We first use the official Tensorflow benchmark suite to compare the raw training throughput of these two servers. Synthetic data is used to isolate GPU performance from CPU pre-processing performance and reduce spurious I/O bottlenecks. We use replicated training with NCCL to maximize the benefit of NVlink in both machines. Similarly, batch sizes are set to maximize the utilization of V100ʼs 32GB memory. Training with synthetic data reveals GPU horsepower in terms of throughput and device-to-device bandwidth. However, real-world performance can be impacted by other factors such as I/O bottleneck, CPU speed, etc. At the end of the day, what matters is how the entire system, including hardware and software, works together. Next, we will compare these two servers using a real-world training task. For our real data benchmark, we use Stanford DAWNBench -- the de-facto benchmark suite for end-to-end deep learning training and inference. The task is to finish the 26 training epochs as described here: Now anyone can train Imagenet in 18 minutes. At the time of writing, this represents the fastest way to train a state of the art image classification network on ImageNet. 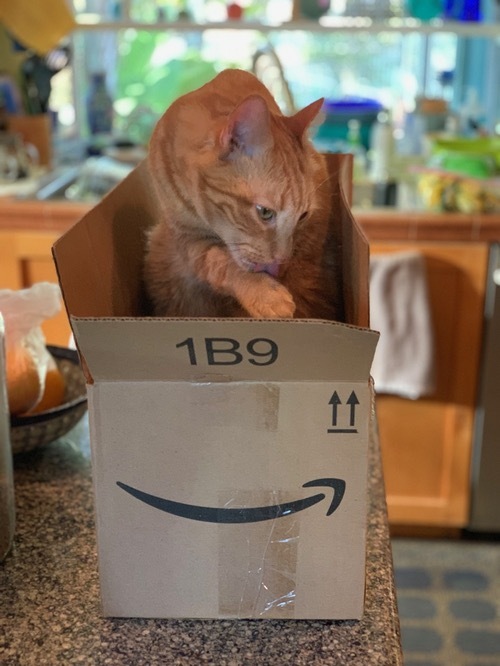 The original blog post reported 18 minutes for a cluster of 16 AWS p3.16xlarge instances to finish the task ($117.5 on demand cost, or $76.37 with a one-year subscription plan). We are interested to know how costly it is to finish the same task with a single beefy server. This training task completes when it reaches 93% in Top-5 classification accuracy. We first reproduced the training procedure on an AWS p3dn.24xlarge instance. It took 1.63 hours to finish. This translates to $50.98 with on-demand instance pricing or $15.75 with a 3-year partially reserved instance contract. We then reproduced the same training procedure on a Lambda Hyperplane, it took 1.45 hours. That time cost translates to just $10.15 based on our 3-year TCO. In this blog, we benchmarked the Lambda Hyperplane and compared it with the performance of the AWS p3dn.24xlarge – the fastest AWS instance for training deep neural networks. We observed that Lambda Hyperplane is not only faster but also significantly more cost-effective. With larger on-prem or co-located cluster deployments, there are even further costs savings and performance benefits. System administration costs donʼt rise as quickly as the number of machines in the cluster and the machines can benefit from 100Gbps InfiniBand connections under the same rack. However, actual multi-node performance is outside of the scope of this TCO analysis. You can use our Github repos to reproduce these benchmarks. If you have any questions, please comment below and weʼll happily answer them for you. If you have any direct questions you can always email enterprise@lambdalabs.com. It wasn’t covered in the talk but the Nitro Card for VPC also supports Remote Direct Memory Access (RDMA) networking. The Elastic Fabric Adapter (EFA) supports both the OpenFabrics Alliance Libfabric API or the popular Message Passing Interface (MPI). These APIs both provide network access with operating system bypass when used with EFA. MPI is in common use in high performance computing applications and, to a lesser extent, in latency sensitive data intensive applications and some distributed databases. 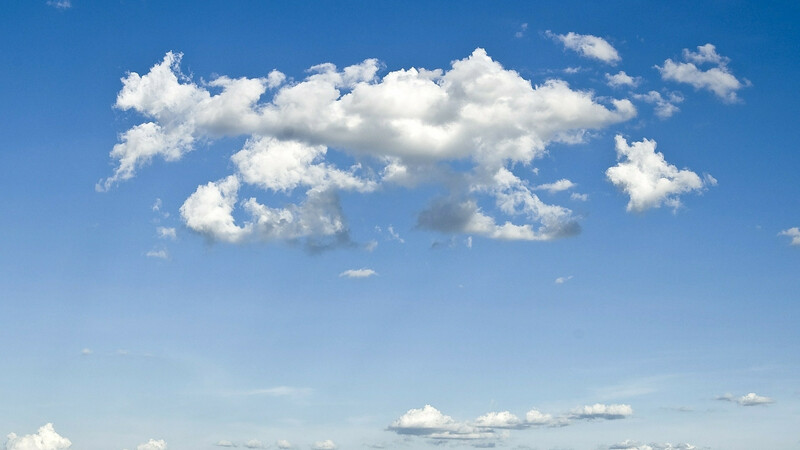 AWS said the instances are meant to serve workloads that need direct access to the processor and underlying hardware, while still maintaining elasticity, scalability and security. Viele Cloud-PCs laufen so geschmeidig, dass der Nutzer gar nicht merkt, dass er nicht an einem lokalen Gerät sitzt. Probleme gibts dennoch, zeigt ein c't-Test. Super-interested in #AWS #Fargate as a means to access compute quickly and cheaply. 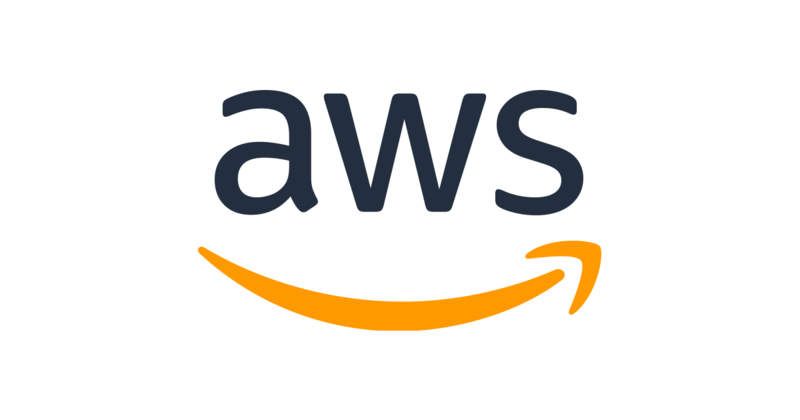 AWS Fargate is a compute engine for Amazon ECS and EKS that allows you to run containers without having to manage servers or clusters. AWS re:Invent: Einmal Lambda für alle, bitte!